Lead & create an atmosphere where the presence of the Lord dwells. 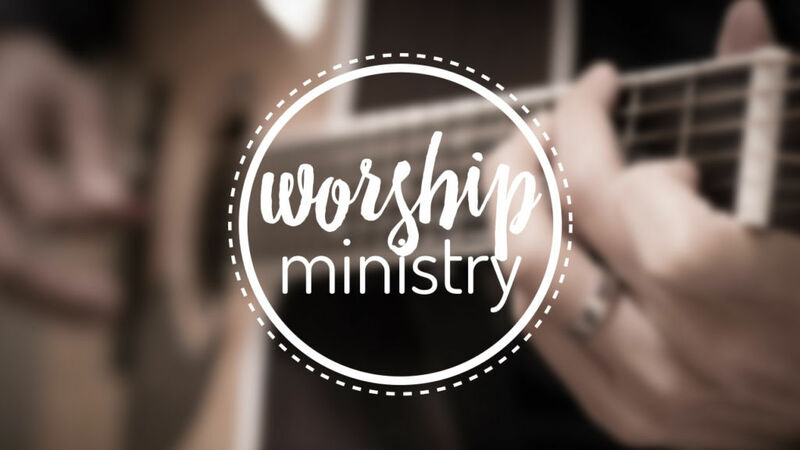 A variety of contemporary music can be heard each Sunday morning during our worship service. We believe music is a tool that can be used to prepare our hearts to hear God’s Word, as well as an opportunity to express our passionate love for God.